Disclosure; This is not a sponsored post. I did receive a product sample to facilitate my review, however the opinions here are my own. Over the past year I have become increasingly aware of our environment and the alarming rate at which bees are disappearing. I was thrilled to see our first bees this season, and once the gardens really began to grow we even created a bee sanctuary. Due to the use of pesticides, both on and in crops like GMO produce, bees have been dying at an alarming rate. No bees = No food. Well, very limited food. I was shocked to learn that bee keepers drive hives cross-country to meet the needs of farmers, and that in some other countries they have resorted to hand-pollinating flowers because their bee population is gone. We’re working hard to do our part by spreading education about this crisis and keeping our own yard bee-friendly. 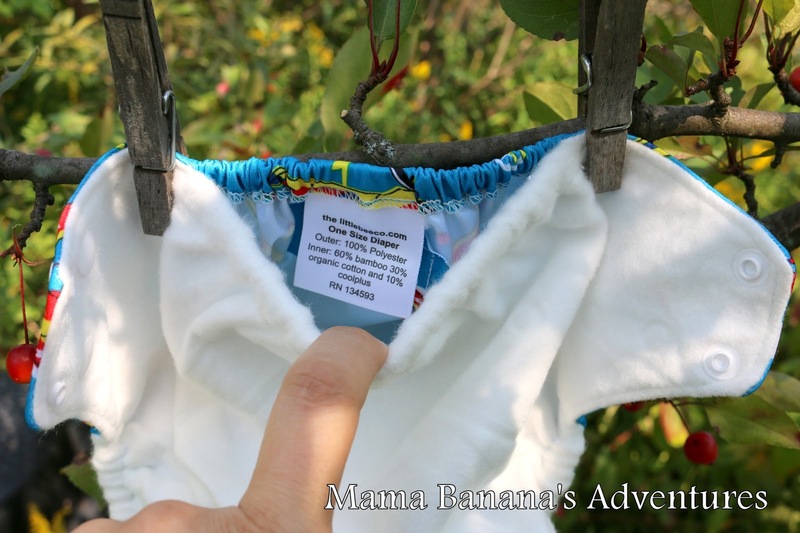 With all of our bee-loving efforts, I was thrilled to find Bee Changed cloth diapers from The Little Bee Co!! 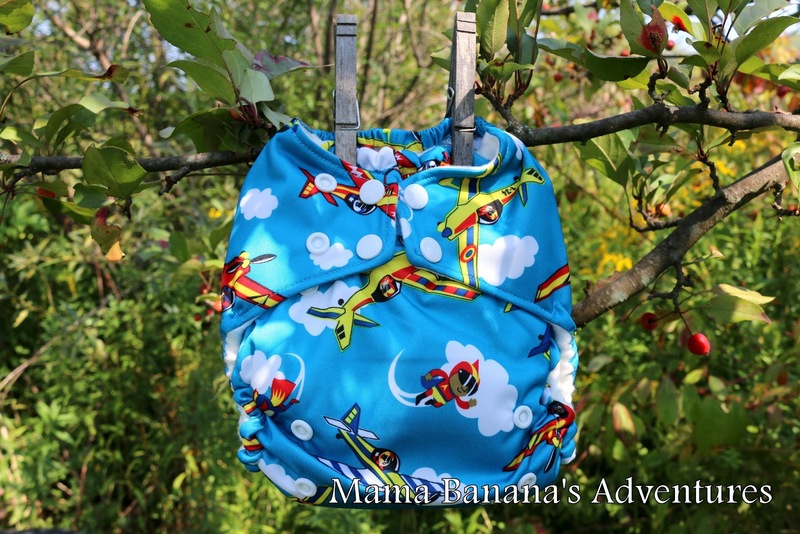 I sent them an e-mail right away and am a proud owner of this beautiful pocket diaper known as World Changer. 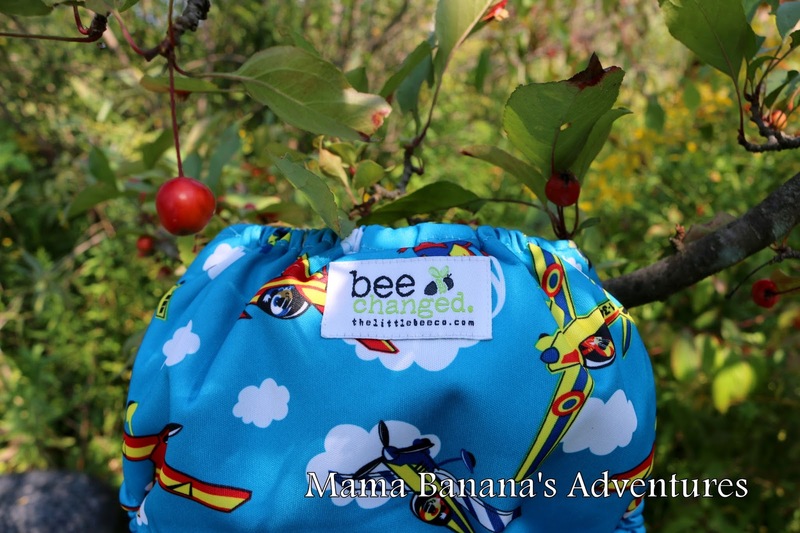 In addition to this amazingly bee friendly brand name, the company donates 1-diaper to an orphan in need for every diaper purchased. Cloth diaper company soul mates perhaps?! Read more below and see some photos of this wonderful print, this is a company you won’t want to forget! As you can see in the smallest and largest settings (pictured below) this diaper can fit little babies. I was impressed at the trim leg opening that is just larger them my finger, and narrow waist closure. I can’t wait to try this on our new arrival when he makes his appearance…although his two older brothers in cloth are in love with this print! The inserts are super absorbent and I don’t need a booster with my 32 and 37 lb sons for day use. While this diaper fits my older babies, it does remind me of a man-kini or speedo. It sits below their belly buttons and creates a nice trim closure with the elastic. They are both on the largest setting and we are definitely out of room. 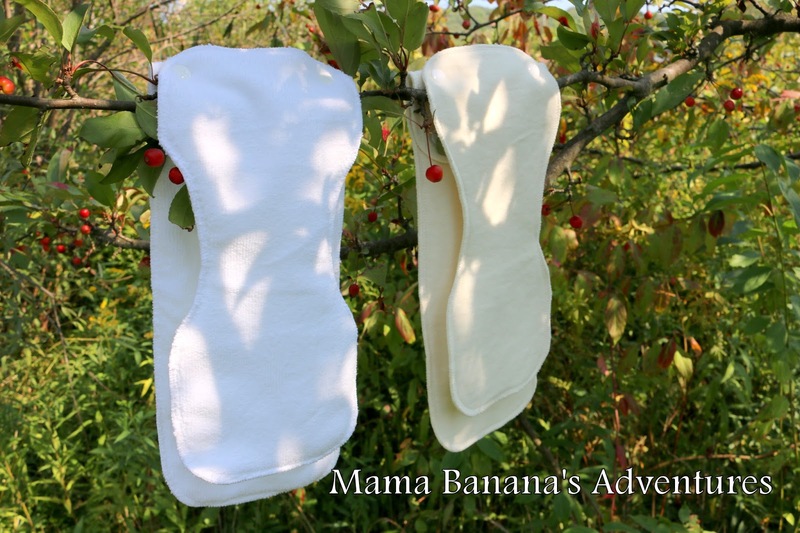 While this diaper comes with either the microfiber (white set seen above) or organic hemp/cotton inserts (cream set seen above), I remain a huge natural fiber fan…however, if I was going with a microfiber set…this would be it! 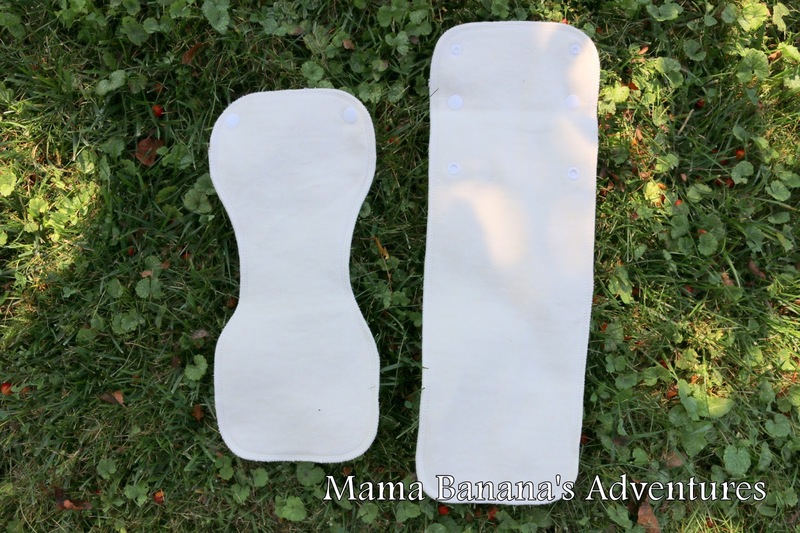 The contoured smaller insert helps reduce crotch bulk and the inserts can be used alone, or paired for maximum absorbency. It’s a very nice feature. 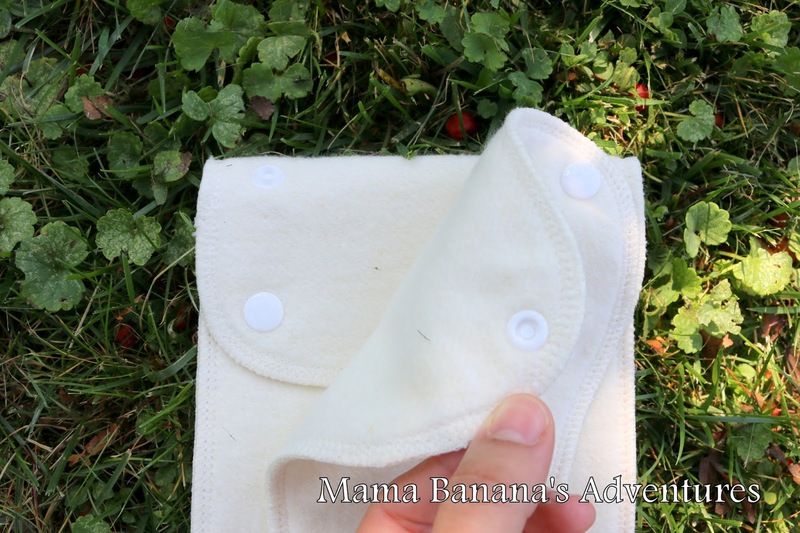 The natural fiber inserts (unlike the microfiber) require several washes to be “prepped” and reach maximum absorbency. 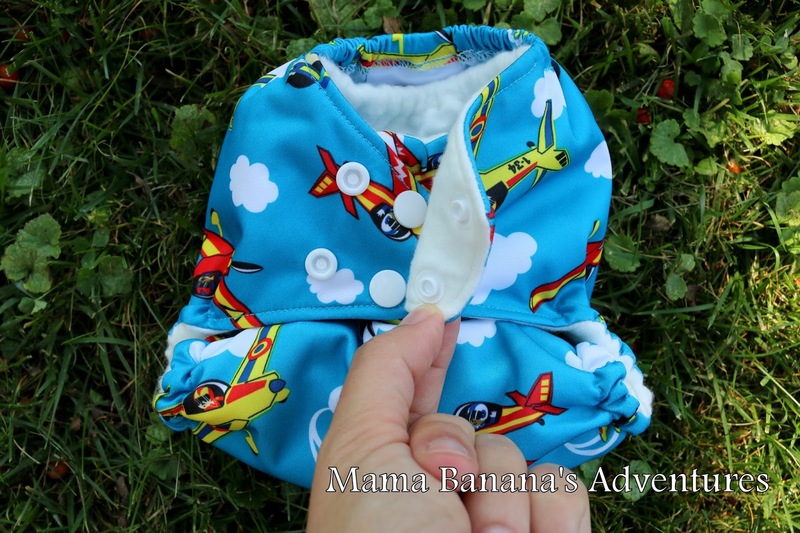 While this diaper isn’t as trim as AIOs, I prefer the inserts for the absorbency. 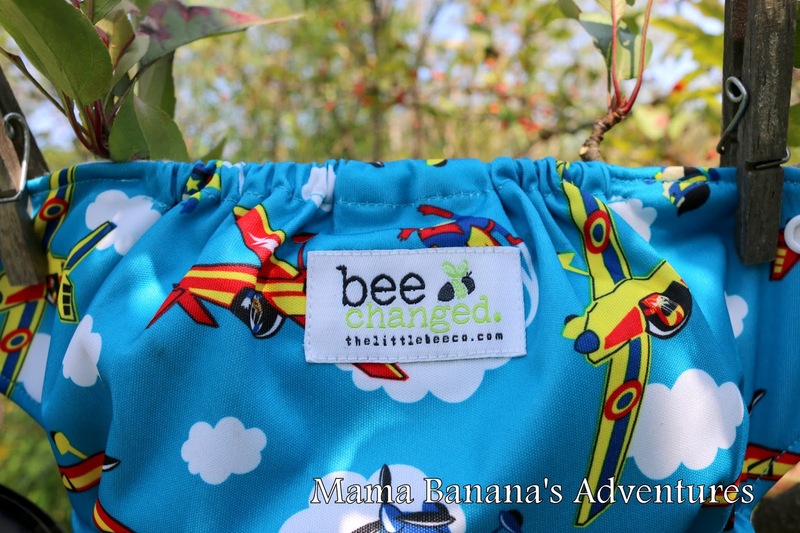 In addition to creating this diaper, the company has a fantastic mission to and their slogan is “bee changed and change the world.” How does the company achieve this? 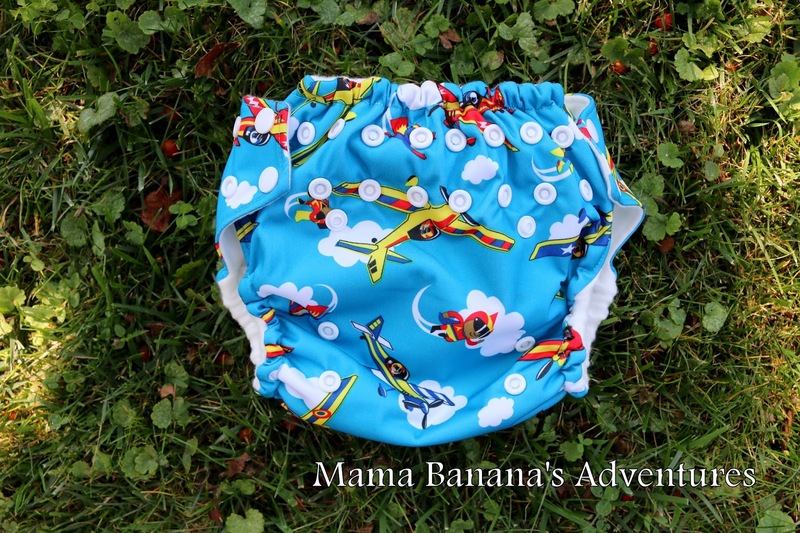 In addition to all the wonderful green things that come with cloth diapering, they participates in “diaper drops.” While they are working with orphanages in Africa, Haiti, Guatemala, Honduras and Cambodia, they are taking submissions for other areas that may be in need of aide. 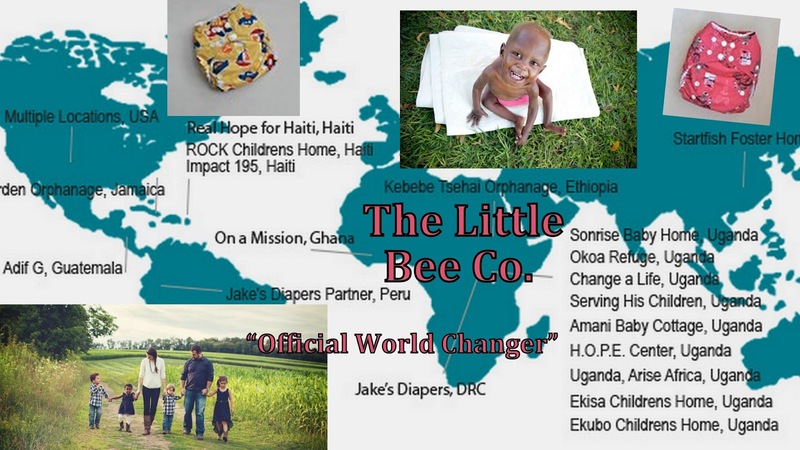 Since 2010 they have donated thousands of diapers to orphans and their goal is to continue to help local communities and communities around the world. This company is doing some amazing things in the world. 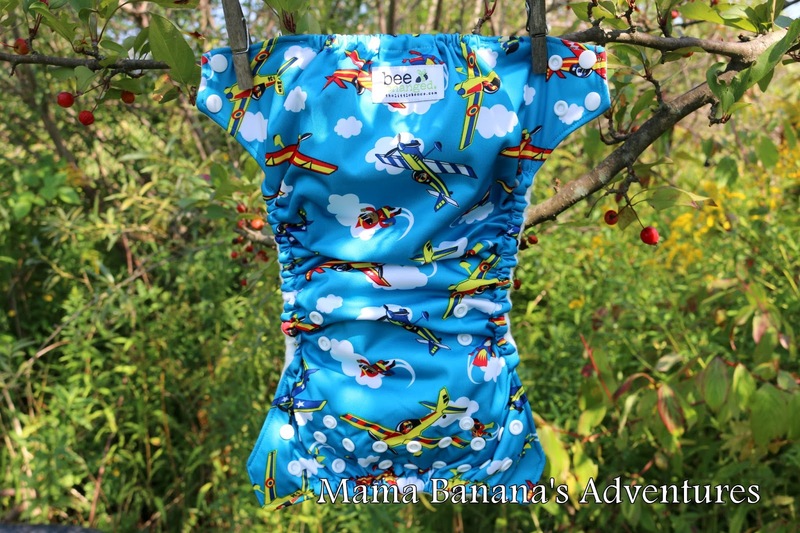 I love this plane print and aio diapers! 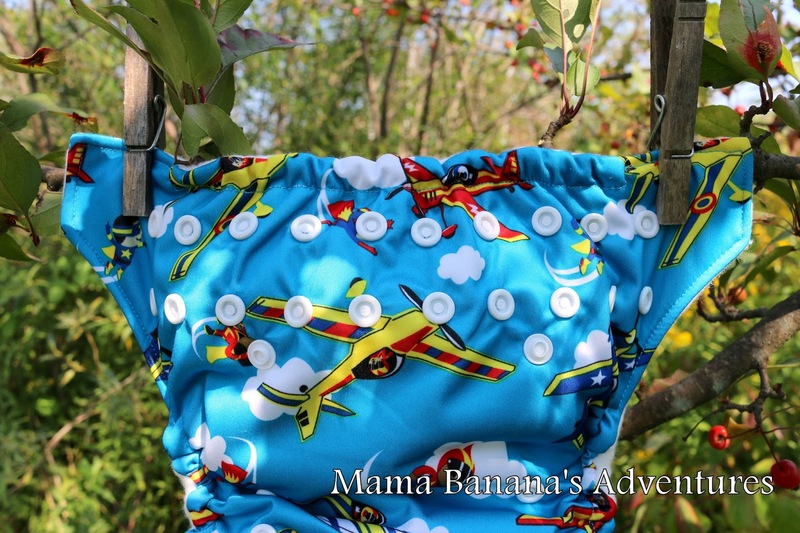 Great cloth diapers for a great cause. Never heard of this brand. 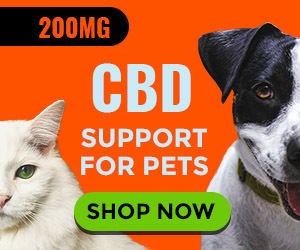 Looks like a wonderful company to support and a great product. I have a Little Bee diaper in a cow print and think it is fantastic. 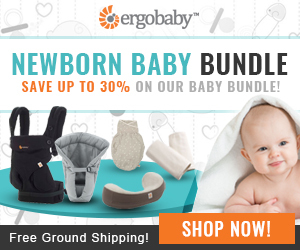 I love that the company donates 1 diaper from each purchase. It really makes me feel good supporting their business. These are just great! There are several girls expecting at our church & I think these would be perfect gifts for them! Thanks soo much! I love the pattern but wish they were made somewhere else other than china. I love their mission of providing diapers to orphans around the world; It's great to see a company so passionate about giving back! I love that they donate to orphanages! I'm sure that is such a great need in so many places!! The diaper print shown is adorable! What an awesome company! I love how small the diapers get too. love seeing small businesses doing good for the world- if more and more people shop with their ethics these businesses would soar in success! I've heard of this company before. I love they have organic materials! I love learning about companies like this that are trying to benefit the environment and people in need. How great that they donate a diaper to an orphan 🙂 That alone makes this a great company! The super cute prints are a bonus. These seem very soft and trim. I'd love to give these a try. We mainly use alva's. 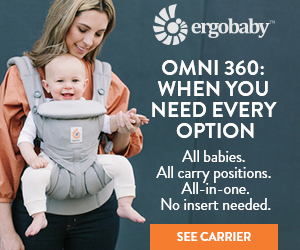 So cool that this company is out doing good in other parts of the world! 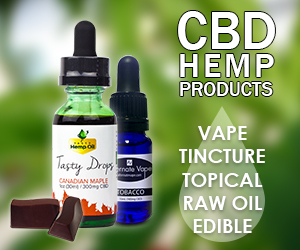 I love the mission of this company and I look forward to purchasing from them. 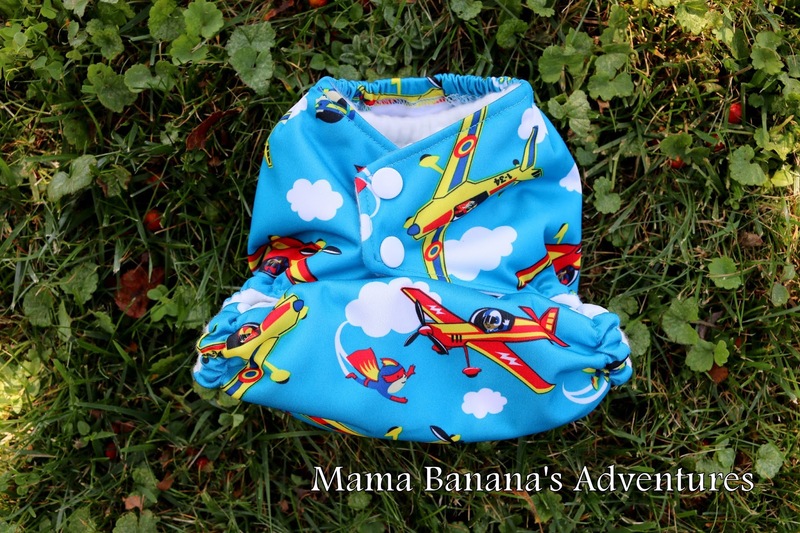 That plane print is adorable! I love little bee co. I have one of their diapers and just love it. Funny how an insect once thought as a nuisance is now finally being seen as something we need to survive!! its scary the alarming rate that they are disseappearing from the planet!! And seriously, how cute are they depicted on our kiddos stuff 😉 These diapers sound amazing and I love the cute little bee tag! !